Beautiful 3D background image via Prusakov. Info for all of the above applies to instructions given higher up this post. 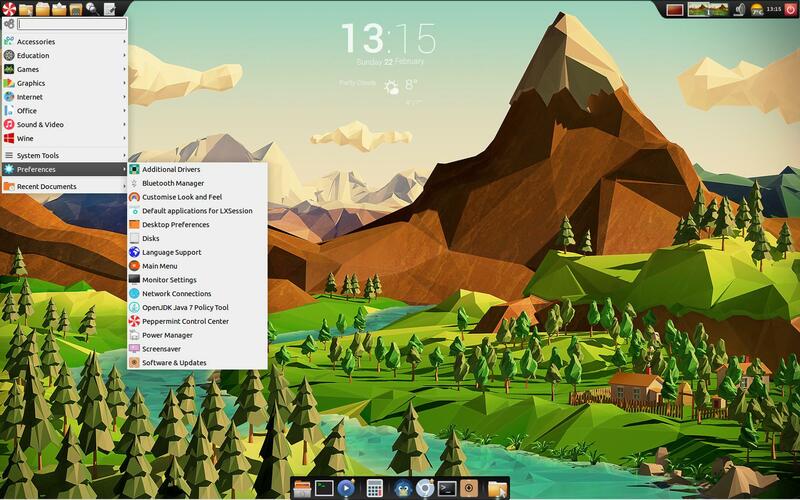 your own unique desktop is great fun . This is one of the areas where Windows and Mac users really lose out. Even after they've themed their machines. They still look pitifully generic !! that looks great! my only suggestion is you should make custom ultra flat based icons for cario dock so it matches the whole theme. i had to do that with me (also use ultra flat). this way the folders match. and the trash can. the rest seemed to have changed on their own.